It's Jake, the Dude from Dallas. My owner is always losing things so I thought of this brilliant idea. 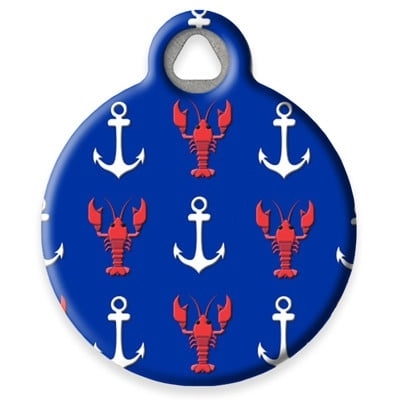 When I just picked out my new Lupine Lobstahs harness from Pet Expectations, I also chose to get a matching ID tag. 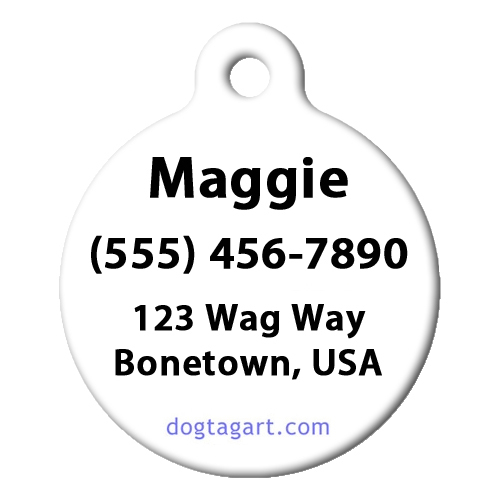 This way when my owner misplaces me, someone can read my ID tag and send me back home. Pure genius!